Forty-one Full-Time MBA students completed a new course this past semester, equipping them with the skills they need in day-to-day management. Taught by Assistant Professor in the Practice of Marketing Saloni Firasta Vastani, the course, Pricing Strategy and Analytics, enables students to learn about an integrated framework to make pricing decisions as well as provides them with the latest thinking on pricing issues. 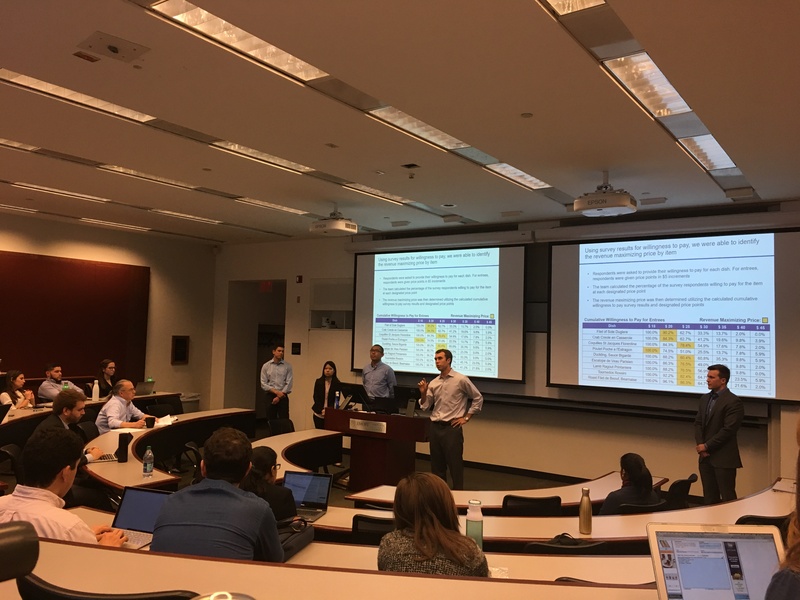 “The primary purpose of the course is to enable the students to learn how to integrate pricing decisions vis-à-vis synthesizing big data, accounting, financial information, market conditions, and legal and corporate agreements,” Firasta Vastani said. While the first part of the course provides the theory, models and analytical tools needed to understand the multidimensional and multifunctional nature of pricing, the second part of the course focuses on applying these strategies and theoretical frameworks to solve a pricing issue using real data. “The course brings together diverse viewpoints to integrate theory and practice to create a meaningful, educational experience,” Firasta Vastani said. Pricing is becoming increasingly important as it has a direct impact on profitability, and pricing algorithms drive business models of many companies, she said. During the course, students learn a variety of pricing models such as dynamic pricing/revenue management, freemium and outcome-based pricing. 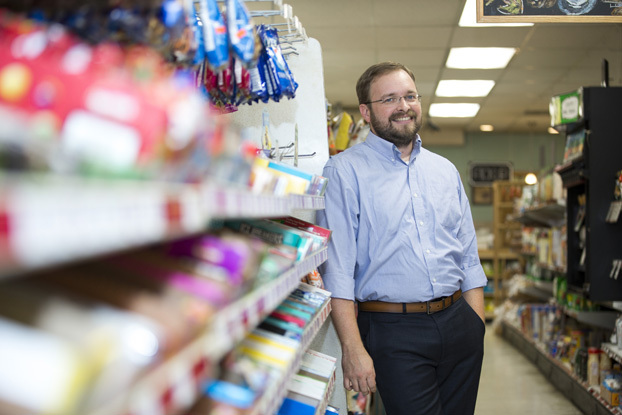 While pricing is one of the four “P’s” of marketing, Firasta Vastani said it is often misunderstood when making business decisions. “After taking the course, students are able to develop pricing strategies to capture maximum value of their products and services in the marketplace, understand the impact of pricing on not only revenue but overall profitability, and effectively use pricing analytics techniques to understand behavioral pricing.